25 years on from the 1994 genocide, meet the young people bringing change to their nation. Get to know the incredible singer/songwriter who’s been on tour with Lionel Richie, Leona Lewis and Little Mix. Meet six young people and discover what their sponsor means to them. 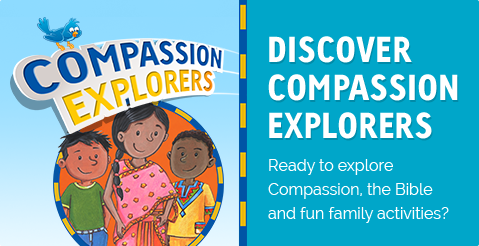 We’re thrilled to announce that Compassion is now empowering 2 million children to escape poverty!